Maintenance Fee includes: trash, water, gas (hot water, stove & BBQ), pool, landscaping, insurance, & cleaning of lanais at apartment entrances. 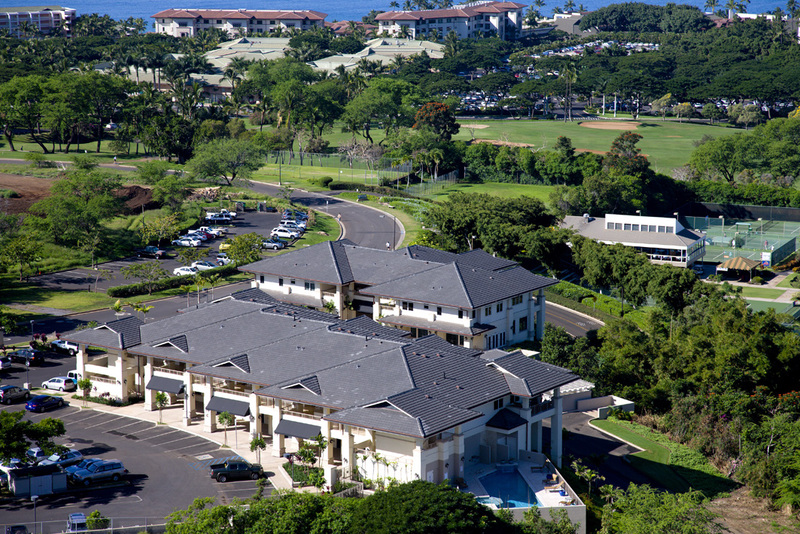 Extraordinary Wailea lifestyle reserved exclusively for only seven residential condo owners. This spacious 3 Bedroom 3 Bath condo for sale comes with sweeping ocean views, a detached 1-car garage, and a swimming pool. Located on the second floor residential wing, Wailea Town Center living offers a unique lifestyle in the heart of the action within easy walking distance to the Shops at Wailea, restaurants, and beaches. Wailea Town Center is a mixed commercial/residential use community with 32 shops and businesses including a flower shop, a hair salon, a bank, a wine shop, REPS Personal Training Center and a new restaurant to be opening soon. Co-Lister is part owner and holds an active Hawaii real estate license. 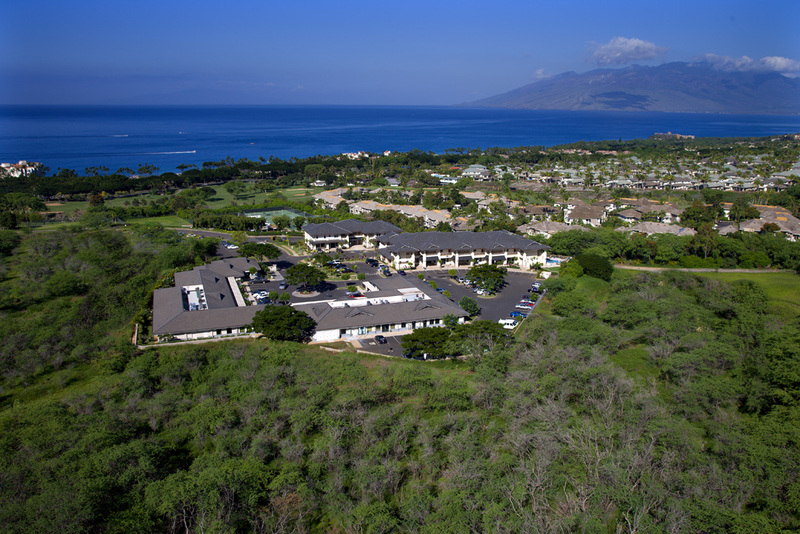 If you or your guests are looking to be in the heart of activity in Wailea this condo is in the heart of all of the action. Walk 2 minutes to Wailea Tennis Center or 5 minutes to the Shops at Wailea, and 10 minutes to the best beaches on Maui!